Giant clam shells can be used in many different ways. 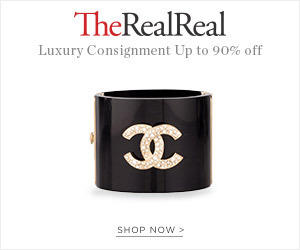 They can be found in the bathroom in the shape of a sink, or as a decorative bowl filled with sponges, little soaps. 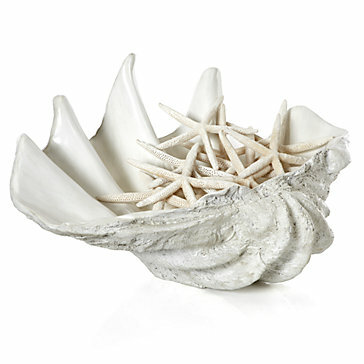 They can also be used as decorative accents throughout the house on a side table, filled with shells, moss, etc, or even placed in a fireplace. Here are some inspirational photos featuring giant clam shells. I have one in the guest bathroom filled with mini toiletries I have "collected" from my hotel stays. I would love a large one to plant orchids in for my breakfast table. 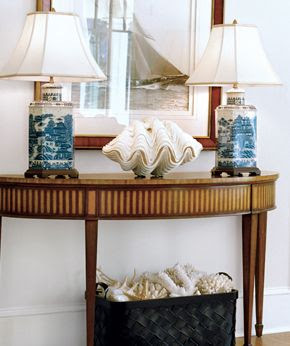 I love the clam shell between the blue and white lamps! I don't know, those big ones scare me ever since watching that giant clam Sea Hunt episode with I was little. I'm a scallop kind of guy. OMG THAT SINK! Too cool!